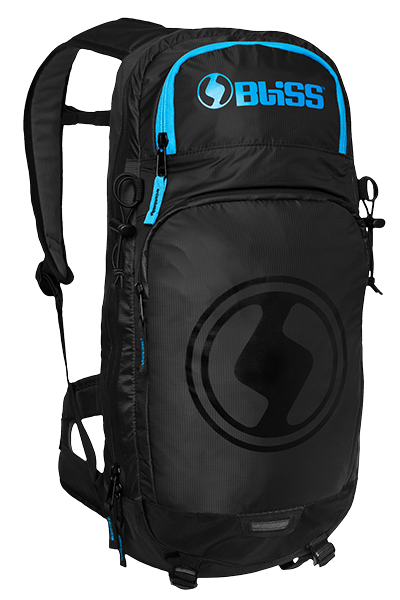 The ARG Vertical LD Backpack combines all the knowledge and know-how of the ARG protection series with a solid touring backpack. 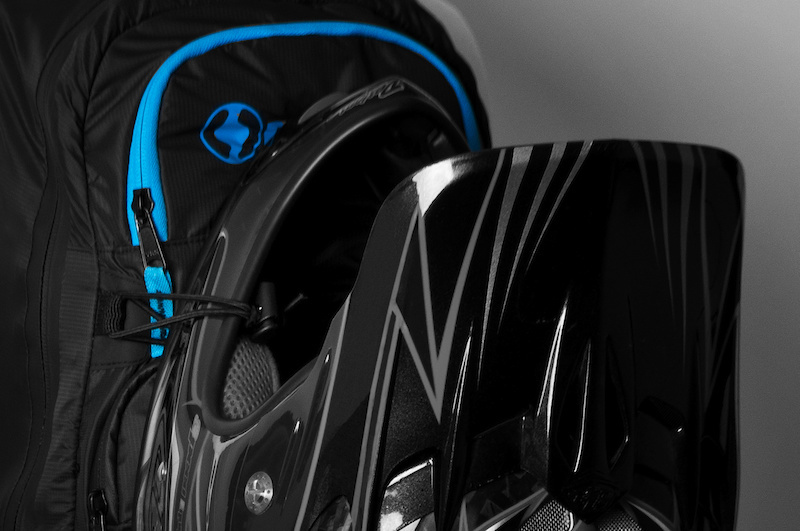 The integrated but removable ARG spine shield protects your back in case of an impact or a grab too much brake. 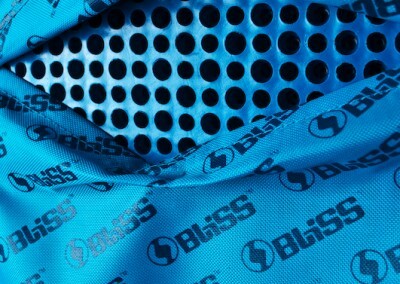 The spine shield is constructed from super flexible ARG that will not restrict the fit. 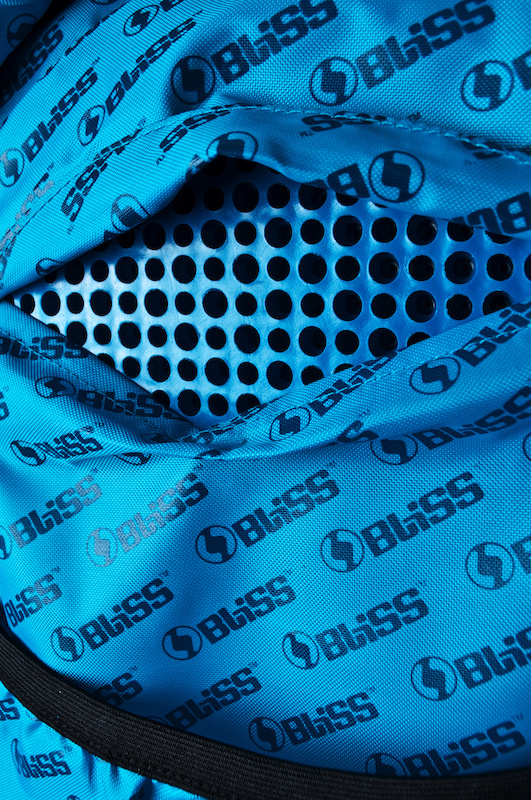 The special perforation of all ARG pads combined with a custom build back part offers exceptional breathability and sets new standards for protection backpacks. 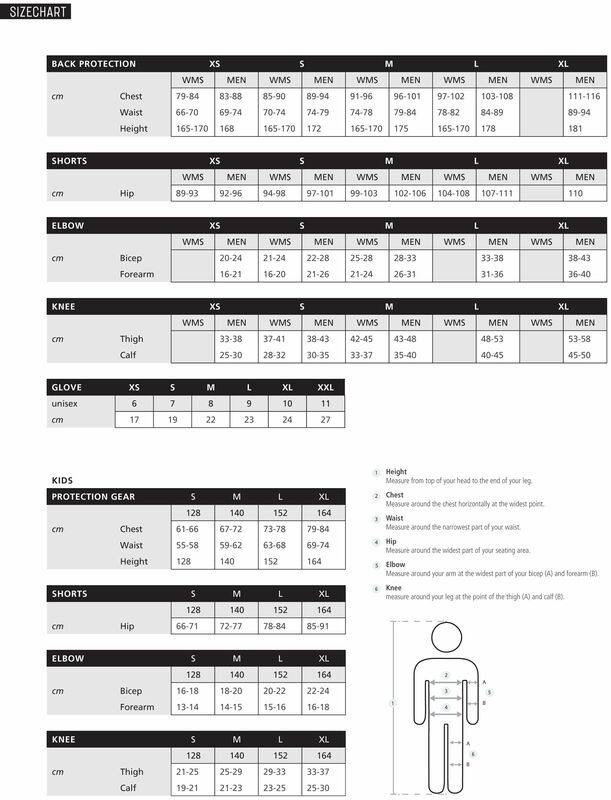 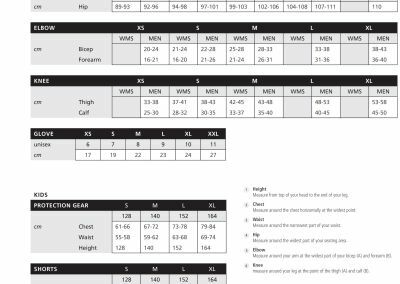 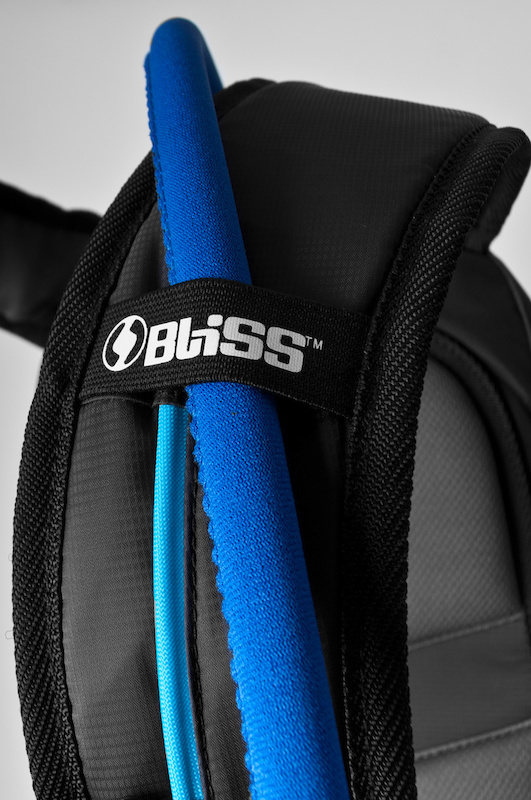 The anatomic cut of the mesh shoulder straps, mesh waist belt with hip flaps and a chest strap keeps your backpack nice and secure with your torso with out hot spots. 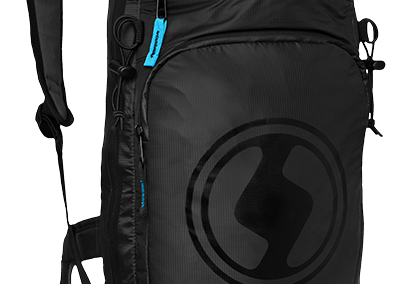 The backpack is separated in two different compartments. 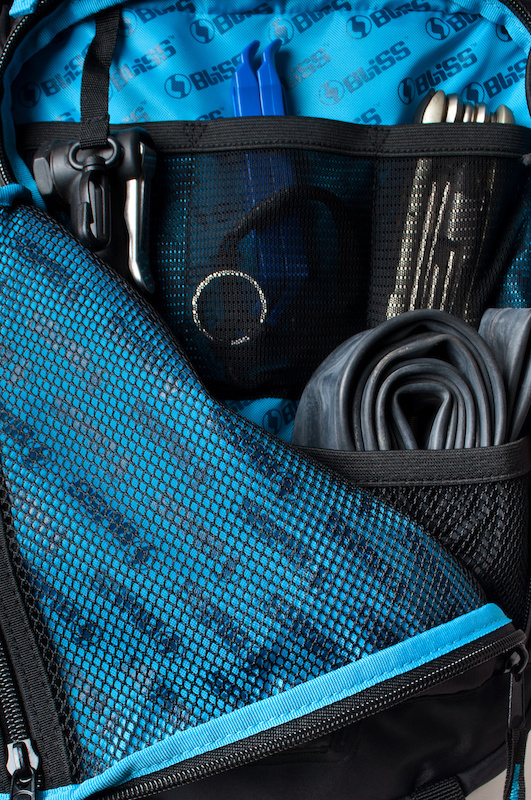 The main compartment has enough space for all that stuff you need for a solid bike ride. 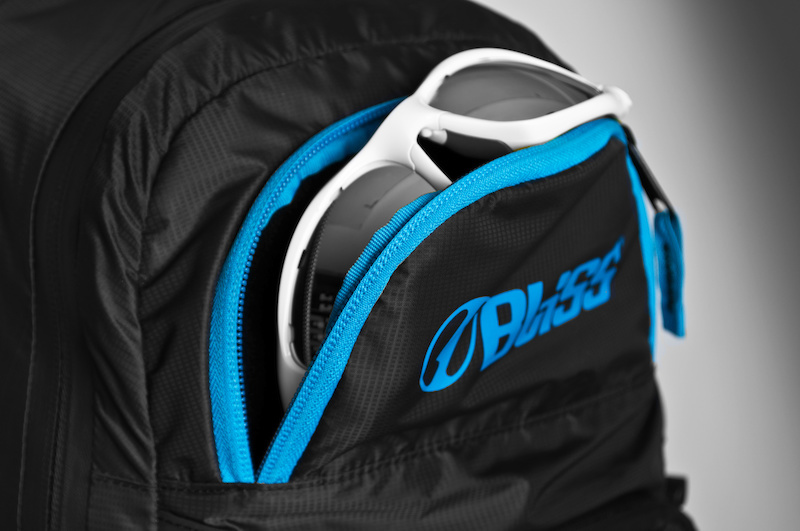 This compartment also accommodates a hydration pack. 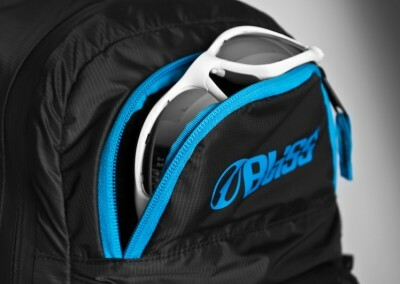 Combined with a fleecy glasses pocket and a tool compartment you will have everything needed for a day slaying trails. 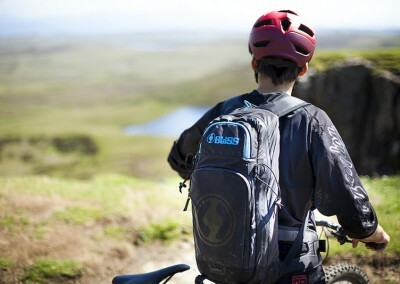 On the outside of the ARG 1.0 LD 12L Backpack you can fix your full face or Enduro helmet with special loops. 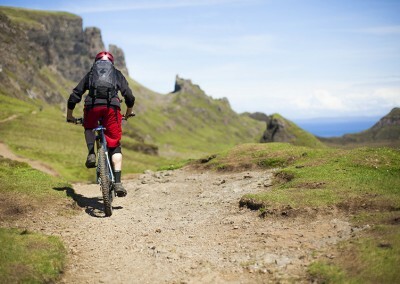 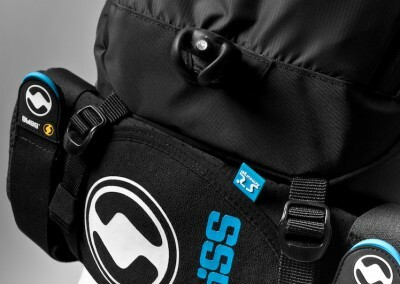 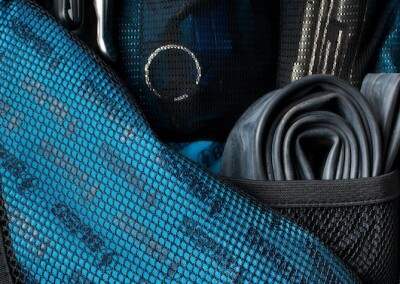 Loops on the bottom of the bag accommodate knee and elbow pads for your journey to the trail. 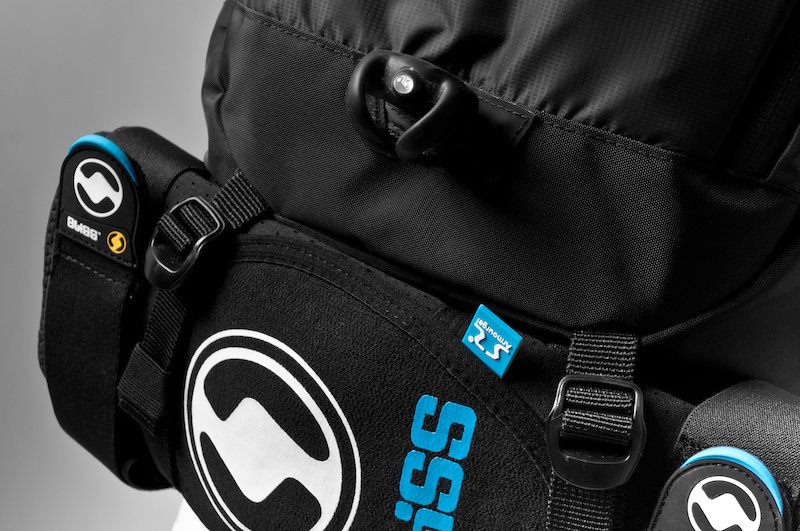 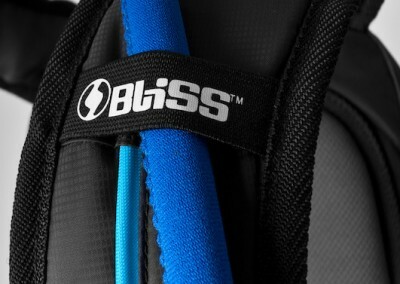 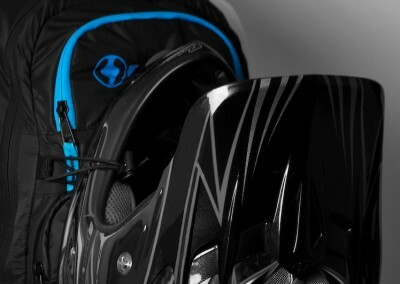 The lateral compression straps tighten your backpack together when not all the space is needed. 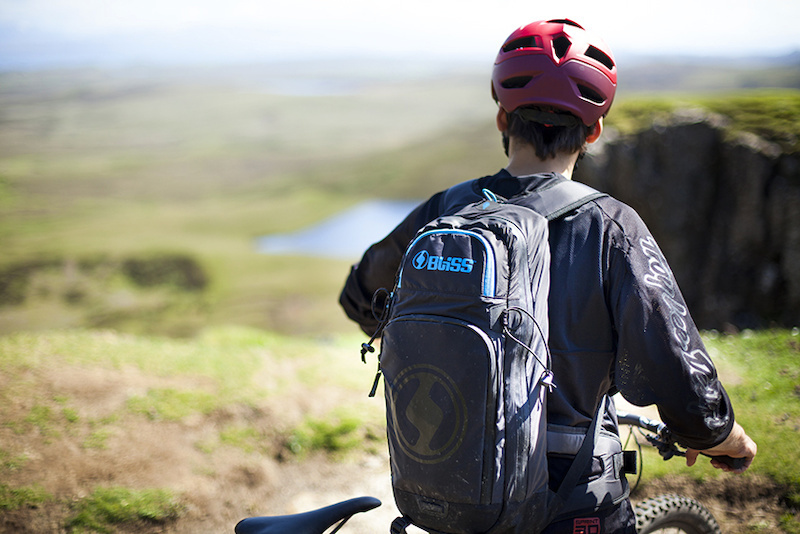 To top the backpack up, a whistle and a reflection tail light attachment is added.